We are a small but perfectly formed full-service collaborative studio that focuses on creative and engaging design and development. Working with individuals and businesses of all sizes to help develop creative solutions and experiences that effectively communicate brand personality and aspirations, on time and on budget. We love doing it too. 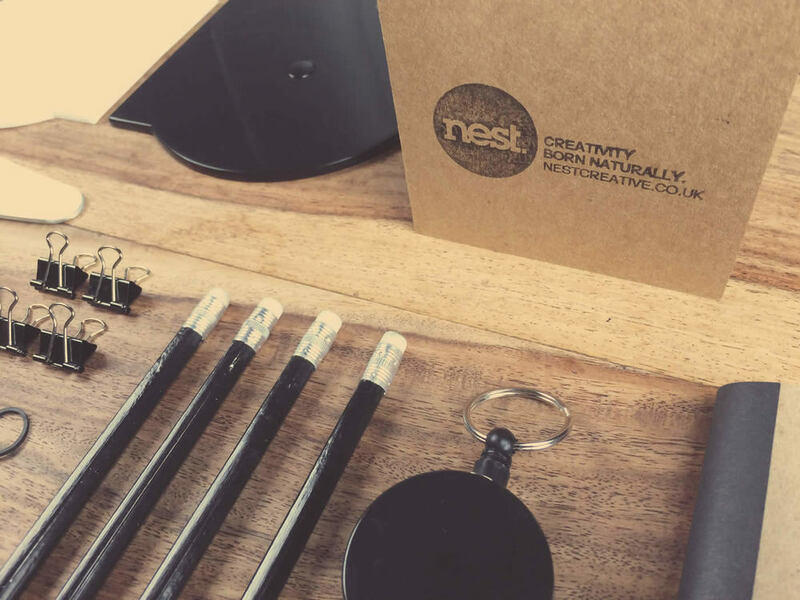 Interested in working with us, for us or would like to be kept up to date with the latest goings on at Nest?